CLICK HERE TO GET THE PDF of the NOTES that tell you all you need to get! 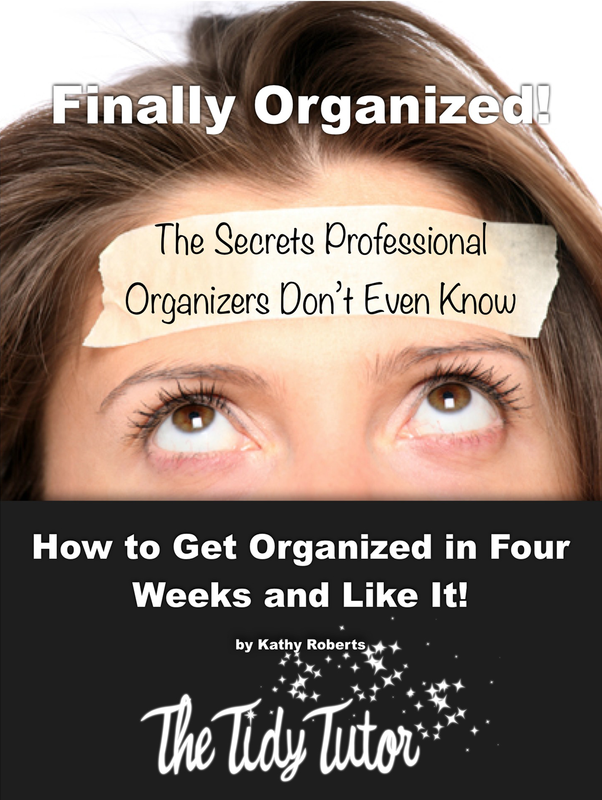 office organization, and home organization jobs to tackle. we are faced with stacks of mail. Hi Kathy, will you send me the info that goes along with this video? Thank you! !